Maurizio Sarri watched Claudio Ranieri’s Fiorentina train regularly in the 1990s and returned the favour when his fellow Italian was out of work earlier in the autumn. Now Sarri’s Chelsea will be seeking to bounce back from their first Premier League loss of the season, to Tottenham last Saturday, against Ranieri’s Fulham at Stamford Bridge on Sunday. Ranieri – sacked by Leicester nine months after their 5,000-1 title success and having had a season-long stint at Nantes in Ligue 1 – was twiddling his thumbs when he visited Sarri and his former Chelsea player Gianfranco Zola at the Blues’ Cobham training ground. 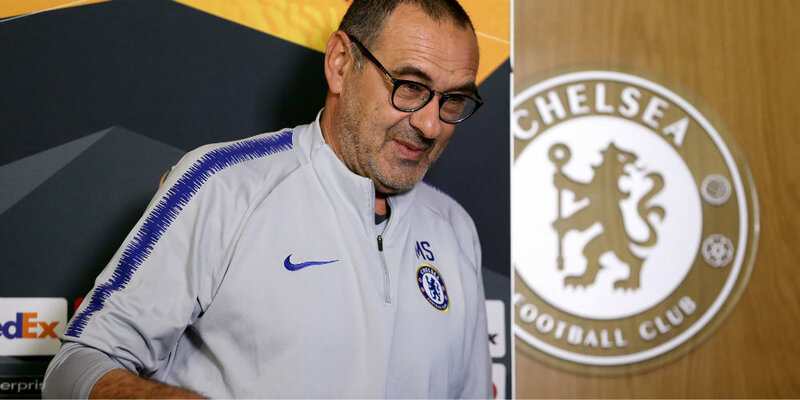 “I spoke with him for three days – I don’t remember exactly – one month ago, or 45 days ago,” said Sarri, who said they dined together only in the Chelsea training ground canteen. 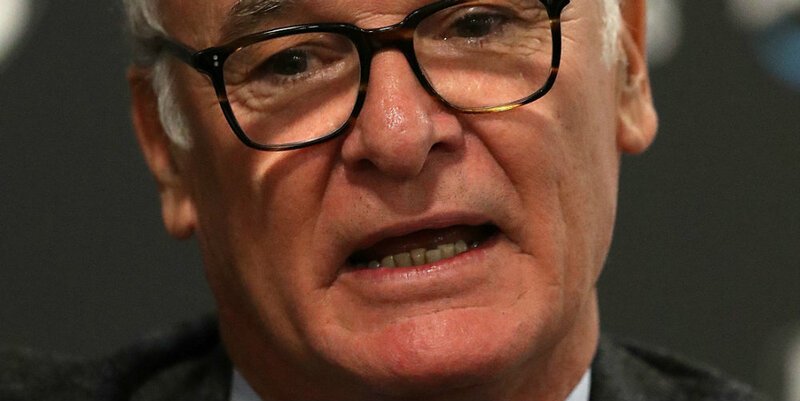 Sarri does not expect the 67-year-old Ranieri, who won his first match as Fulham boss last Saturday against Southampton, will recall having hosted him when he was working in a bank while also coaching Tuscan amateurs Antella. That was a few years before Ranieri was appointed Chelsea boss, in September 2000 for a four-year stint which ended when owner Roman Abramovich appointed Jose Mourinho. Asked if he was worried Ranieri would recall his own methods, given the more recent experience, Sarri added: “But I saw his training 20 years ago. Sarri would not call Ranieri a friend – “friend is a big word, I think, but I like him very much,” Sarri said – but found it difficult to fathom why big clubs did not make offers for Ranieri following his exploits with Leicester in 2015-16. He more understood Ranieri’s frustrations at being out of work, before the Cottagers called. Sarri added: “Usually you can live very well for two, three months, then you’re in trouble.